Golf Lovers Stop Here! Open Early for the 2016 Masters Golf Tournament. It's a golfer's paradise this week at The Hideaway, and to show you just how serious we are about our golf, we are opening our doors at 9am on Thursday and Friday, April 7th - 8th. We will have the Masters playing on the big screens from the time the first ball is hit until the last, with a limited Master's Menu before 11am and our full menu offered the remainder of the day. We've got a bird's eye view of every birdie, par and putt, with grub food and endless taps to boot! 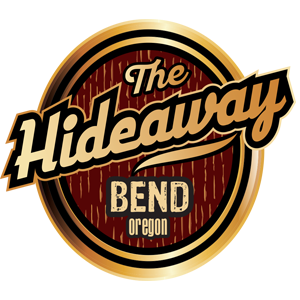 Come on down and hideaway with us!